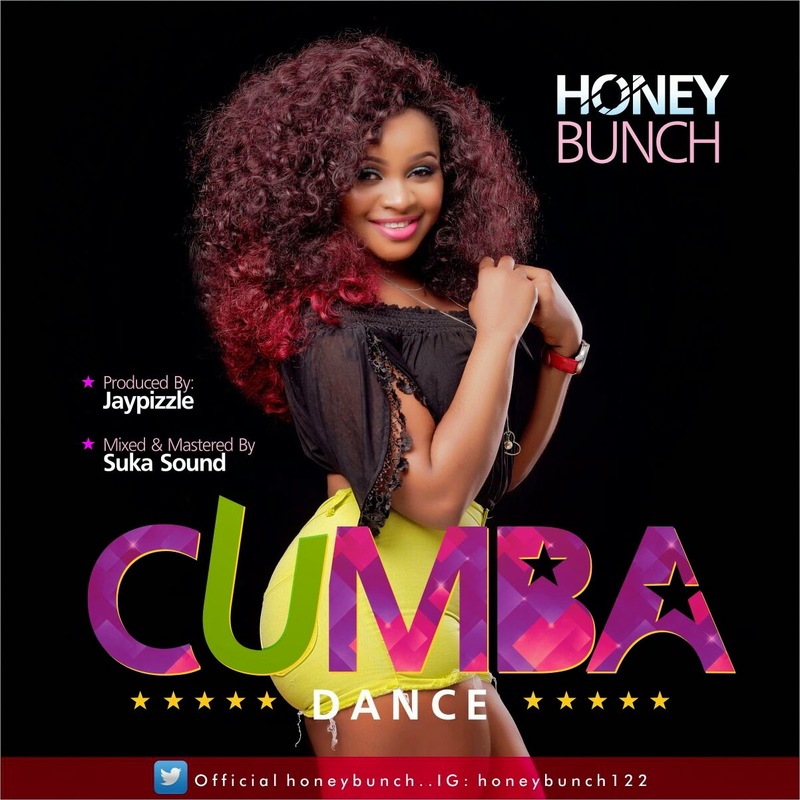 Beautiful songstress Honey Bunch teams up with hit producer Jay Pizzle to create a banging titled dance anthem titled "Cumba" which serves as her new single. "Cumba (Dance)" is driven by a bumping tribal instrumentation and Honey Bunch's honeyed voice as she commands the dance floor. Honey has reportedly shot the music video for the track with a top director in Africa. and more details from the shoot and premiere date of the video will be made available soon.